BlackBerry has announced that it is mulling closing its offices in Sweden, a move that would put nearly 100 jobs at stake. The Canadian company is currently in discussions with the employees’ unions there, and a final decision in this regard will only be taken after the talks are over. “At this time, we are considering the closure of our offices in Sweden. 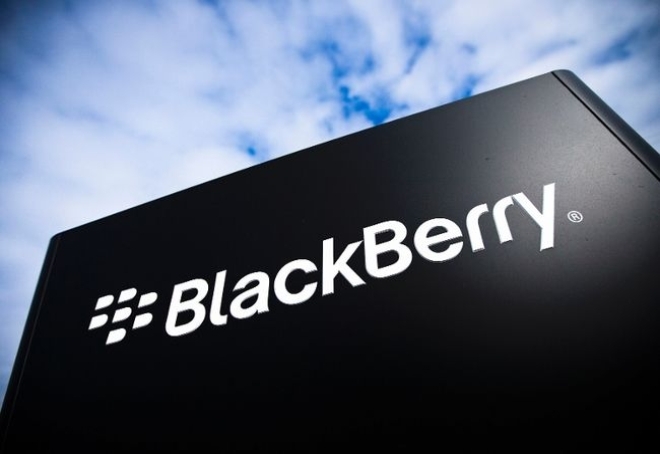 Since this may impact approximately 100 employees, we are now initiating consultations with the employees’ trade unions,” said a BlackBerry spokesperson. The Sweden operations have been primarily involved in developing devices including BlackBerry 10 smartphones. According to its website, the company had a total of around 7,000 employees as of September last year.